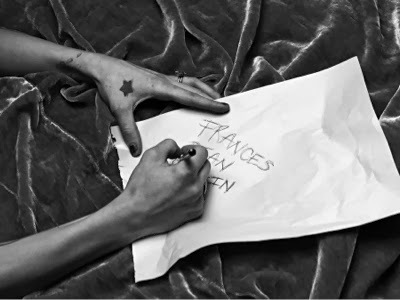 Daughter of the late Kurt Cobain and Courtney Love, Frances Bean Cobain's shoot with Hedi Slimane from 2011 is one of my favourite photography sets ever. 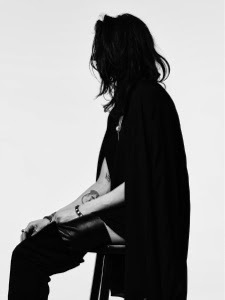 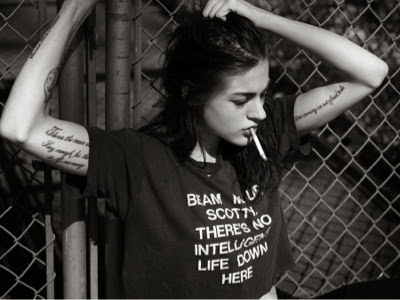 I adore Hedi Slimane's work and Frances Cobain is such a beautiful muse. 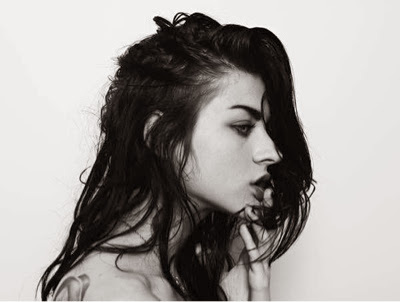 Taking the best features from ther parents, Cobain literally has the perfect genes. 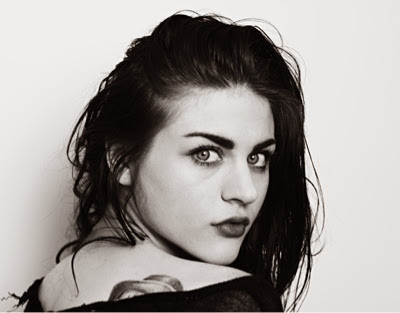 Although Frances Cobain didn't spend much of her childhood in front of the cameras, in this alluring portrait she looks like she was born to be there. 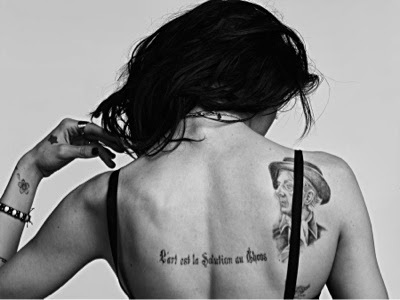 Cobain rocks jet black hair, tons of jewellery and intriguing tattoos. 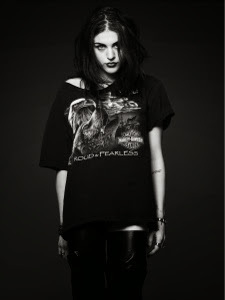 Nowadays, Cobain is a self proclaimed 'goth wino' and has also gone blonde, the hair colour of both her parents. 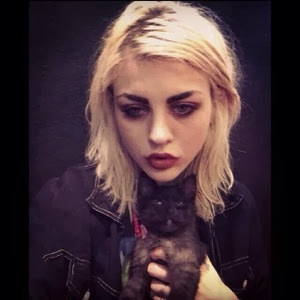 Still just as stunning, and look at how cute her kitten is!